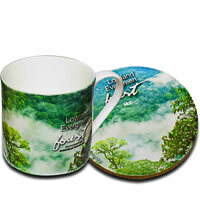 Binsar Forests of India in Himachal Pradesh captured beautifully in this awesome set of Mugs and Coasters. 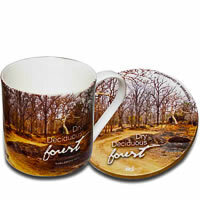 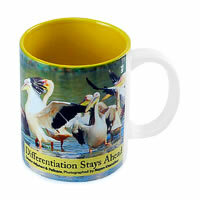 Lovely high definition prints on the mugs with matching coasters in recycled wood with high definition prints. 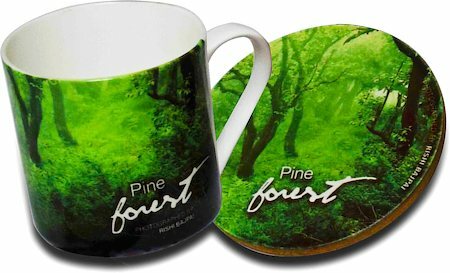 Photographed by Rishi Bajpai, this is a sure shot conversation starter capturing the beauty of the Himachal Pine Forests. 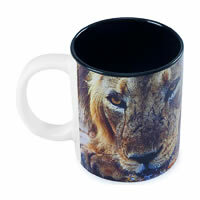 For every Wild Focus that you buy, the company donates Rs.20 for nature conservation.